Positioned 800 metres above sea level amidst the sub-tropical rainforest of Lamington National Park in the Gold Coast Hinterland, Binna Burra is centre stage to some of Australia’s most spectacular natural features. The unique isolation provides the perfect escape from the stresses of every day life and a chance to get back to basics, interact with nature and experience a freedom and sense of peace that few places can offer. Here at Binna Burra Lodge and Campsite there's an accommodation style to suit every taste and budget, from our secluded Rainforest Campsite to our Heritage-listed Mountain Lodge and award-winning Luxury Sky Lodges we've got you covered. The Sky Lodges are Binna Burra’s award-winning accommodation for those wanting an apartment style escape. 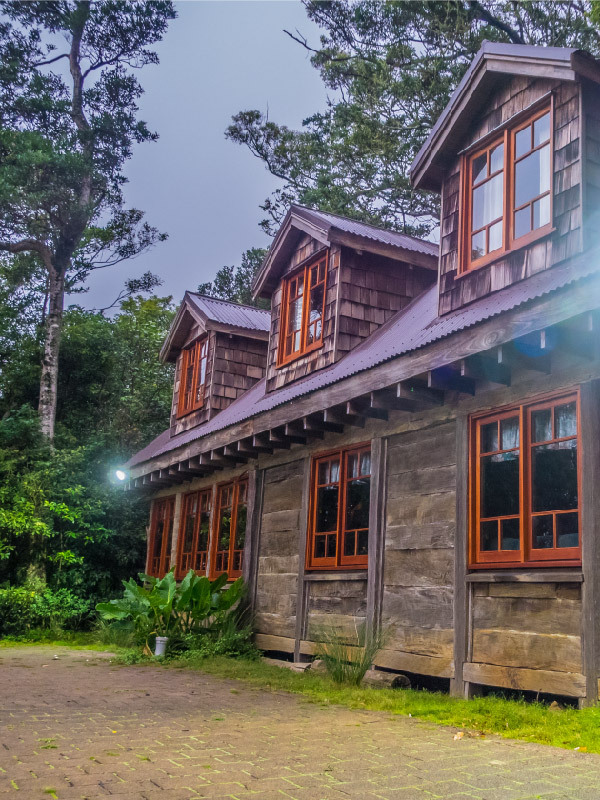 The Mountain Lodge is Binna Burra’s traditional Heritage-listed accommodation option, offering a variety of different cabins for couples and families. The Rainforest Campsite is set high in the rainforest bordering Lamington National Park with bathroom facilities and BBQ shelters. 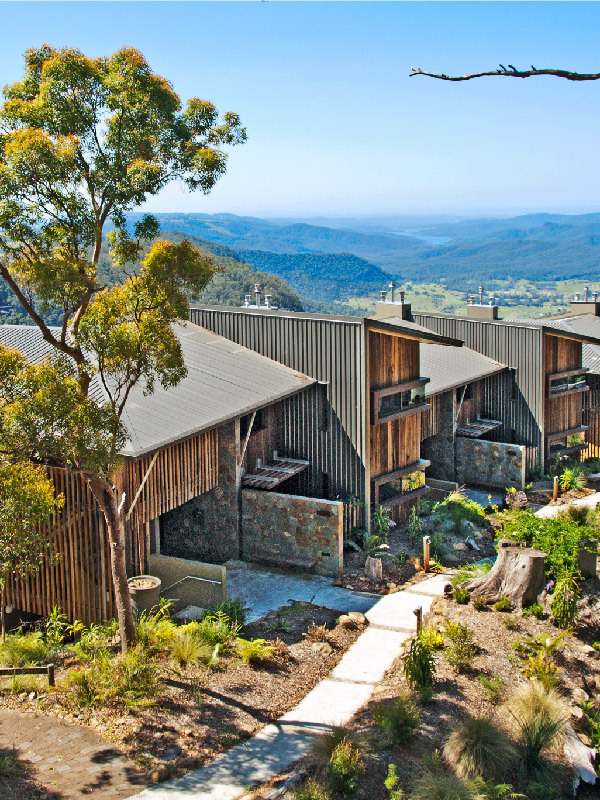 Binna Burra Lodge is the natural choice for your next conference, meeting, corporate retreat or educational camp. A truly relaxed environment, on top of a mountain, bordering a rainforest, within close proximity to Brisbane and the Gold Coast. Nestled high in the Gold Coast Hinterland within World Heritage listed Lamington National Park, Binna Burra Mountain Lodge provides the perfect backdrop for love, excitement and celebration. Let us make your big day one to remember. Each day you can enjoy a variety of complimentary activities included in your accommodation package including Hatha Yoga on weekends. Add meals to your package and experience the breathtaking Clifftop Dining Room or stop off at the Lamington Teahouse Café for some lunch. View some of the extra paid-for activities below including our aptly named Bliss massage studio and start planning your escape! Let our experienced guides show you the best that Binna Burra has to offer, or venture out on your own. For the thrill enthusiasts, check out our 165m Flying Fox or get vertical on one of our thrilling abseil courses. Relaxation is just as important as adventure when you’re on holiday. Revitalise your mind and body. Binna Burra Lodge offers a range of dining experiences tailored to cater for every taste and budget. Check out our latest special offers and accommodation packages, for some great savings on your next stay! See first-hand what Binna Burra Lodge & Campsite has to offer.